Every business wants to improve their processes and streamline workflows year-over-year. With ever-changing technologies and professional work styles adapting and becoming more and more efficient, it’s easier than ever to make smart, sophisticated changes - especially going into a new calendar year. Call centers of every size and scale have the ever-important mandate to decrease call times, increase agent performance, and retain the ability to assist incoming client and customer calls with high efficiency - but of course, that’s much easier said than done. The technological aspect of ensuring your system can handle and properly sort through queries is difficult enough, let alone the human and logistical implications toward that goal. In the age of smartphones and cloud technology, what is your current phone system really doing for your small to medium-sized business? Anyone who has ever experienced or overseen relocating a business knows the key to success: planning, planning, planning. There’s no perfect or flawless office move, but putting in the time and effort to foresee and prepare for bumps in the road will go a long way to smoothing things out. But just as your future office space should consider your hopes and realistic expectations for current and coming growth, so should you also take into account the functions and technologies that make your business run on a daily basis. At the core of your business is your phone system. As we’ve previously discussed, the benefits of adopting a cloud-based phone system for your business carries with it plenty of logistic and financial benefits, but there are plenty of perks a hosted system provides that will thrill your IT team. There are plenty of reasons to move to a cloud-based phone service, but the least of which is it’ll help move your business to the modern world. 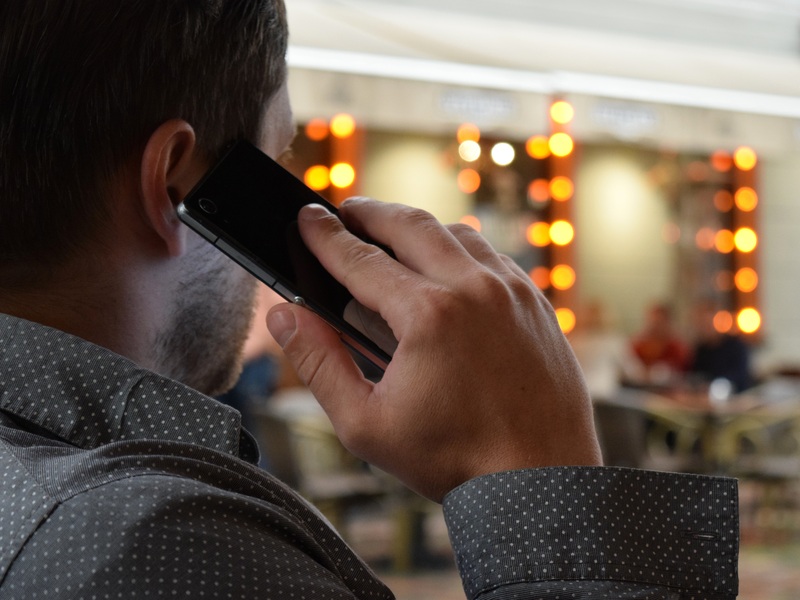 Because cloud-based phone systems can link between multiple locations and users, it offers a single, connected solution to fielding customer calls and conducting day-to-day business. Once installed, it can be managed by an IT professional or administrator from anywhere – no additional hardware required.